A relaxing facial with many benefits! Best for cleaning out the pores and exfoliating the skin. Great for those with blackheads, acne, congested skin. Diamond Tip Microdermabrasion is a non-surgical procedure offering safe and controlled skin abrasion. The diamond tipped wand glides over the skin with a vacuum action gently polishing the skin and removing dead skin cells. There are no side effects other than a glowing, healthy complexion. Microdermabrasion treats the following: fine lines and wrinkles, acne scars, sun damaged skin, scar tissue, dry skin, age spots, stretch marks, ingrown hairs, blackheads, congested skin, and milia. 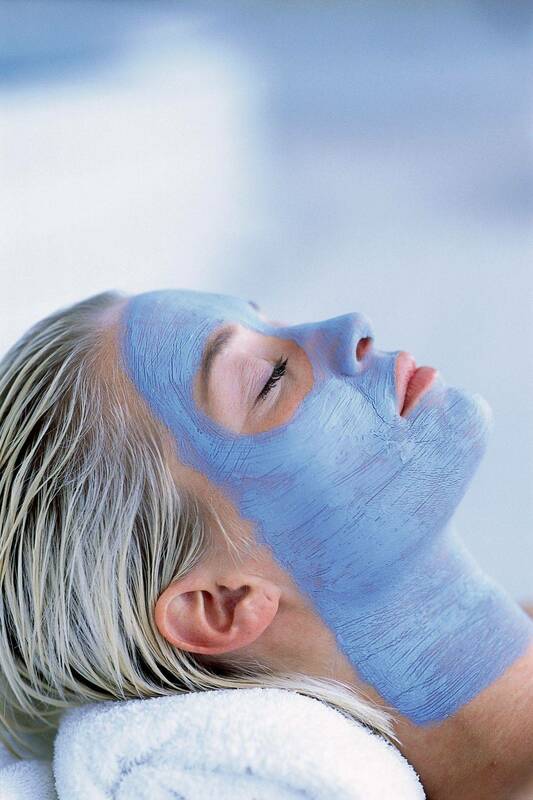 European Facials or Enzyme Facials are the perfect way to relax and skin your skin a little glow! The high frequency facial is a skin care treatment used to help treat and prevent stubborn acne, shrink enlarged pores, reduce the appearance of fine lines and wrinkles, reduce puffy eyes, fade dark eye circles, rejuvenate the condition of the scalp and nourish hair follicles for healthier hair growth. Check out the Service Information tab to learn more! I offer waxing for the full body! Get rid of that unwanted hair, whether it is on your face, legs, back, a brazilian, or even just a simple brow design. I use Berodin hard and soft wax. Unlike Classic Lash Extensions, Volume Lashes create a layered, more full, look. Classic Lashes are 1D, whereas volume lashes are 2D, 3D, or 4D! Perfect alternative for lash extensions! Whether you don't like them, have sensitivities to products/chemicals, or hate curling your lashes before applying mascara, lash lifts are great to curl your natural lashes. 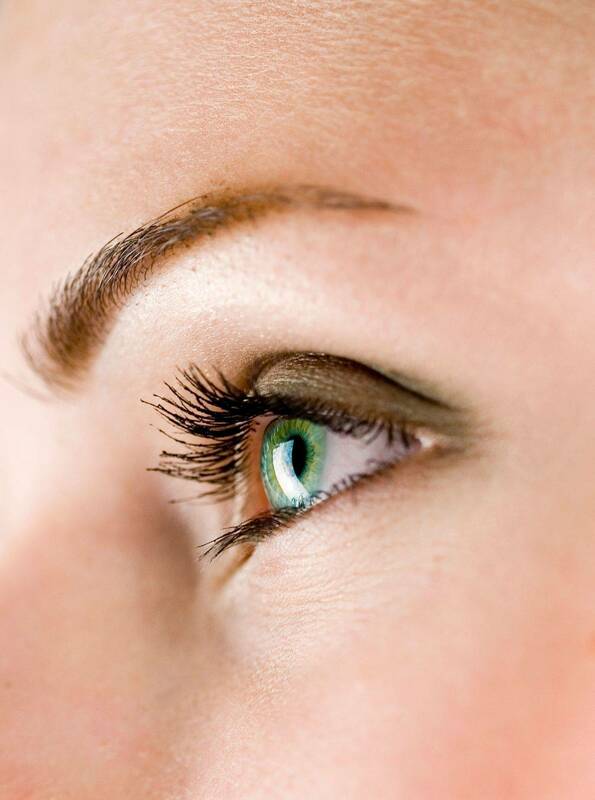 Lash lifts and tints are an amazing combination to tint your lashes black! Massage is the perfect way to relax and give those muscles a break and rejuvenate.